3. Career Record : June 2000 Appointed as Director May 2002 Appointed as President Appointed as Representative Director June 2013 Appointed as CEO of Nintendo of America Inc.
Satoru Iwata led Nintendo to their highest marks in profitability and growth in his 13 years as Nintendo President. Not only was he a CEO, but he was a very talented game developer in helping create and develop the early Kirby games and the Earthbound series. 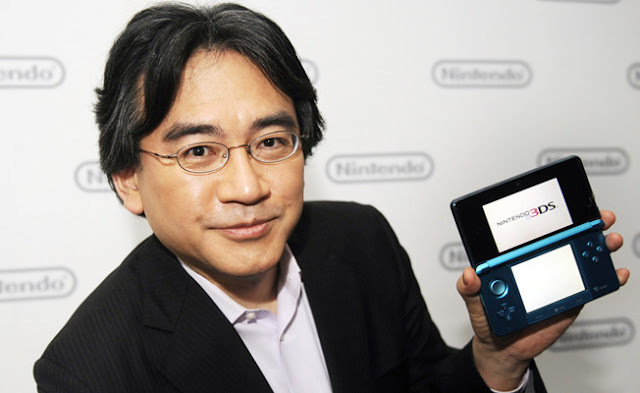 His love for games no doubt has helped keep Nintendo as a gaming first company while other game centered companies have not followed suite.